​Third Coast Comedy Club has several FREE opportunities for performers to hop on stage and hone their craft. ​If you're interested in getting some stage time, check out the events below! ​At most comedy open mics you see the same thing over and over: a bunch of people trying out new jokes. 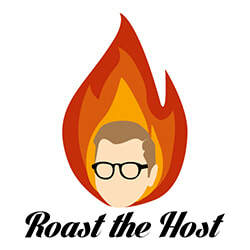 At our open mic, a bunch of people will try out new jokes OR, if they are feeling especially vicious, they can ROAST THE HOST! Unpredictable Comedy meets Brutal Insults for a night of hurt feelings and FUN! 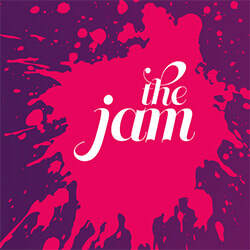 Hosted by Sean Parrott. *Due to the large amount of interest in this show, names are selected at random from the sign-up list to perform in the show. There are 18 slots available. Every 4th Wednesday at 8PM. A FREE improv jam! Free to watch. Free to play. This is valuable stage time for actors in other classes, on other teams, or beginners. Designed for players of all levels, it is fun and low stakes! No prior experience needed! Just comics. Just stage time. 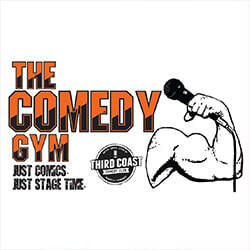 The Comedy Gym is a recurring workshop and rehearsal session, comics helping comics get better. This is a free event and all stand-up comics are welcome. Hosted by Bo Shuster.